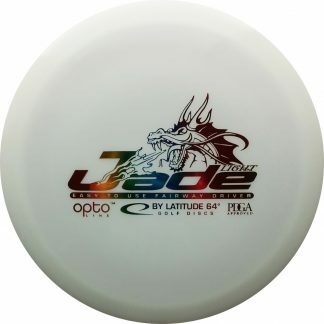 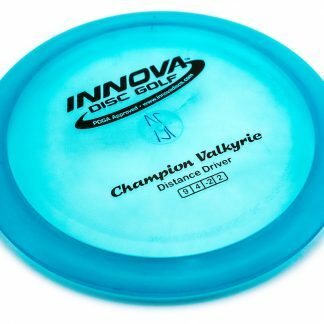 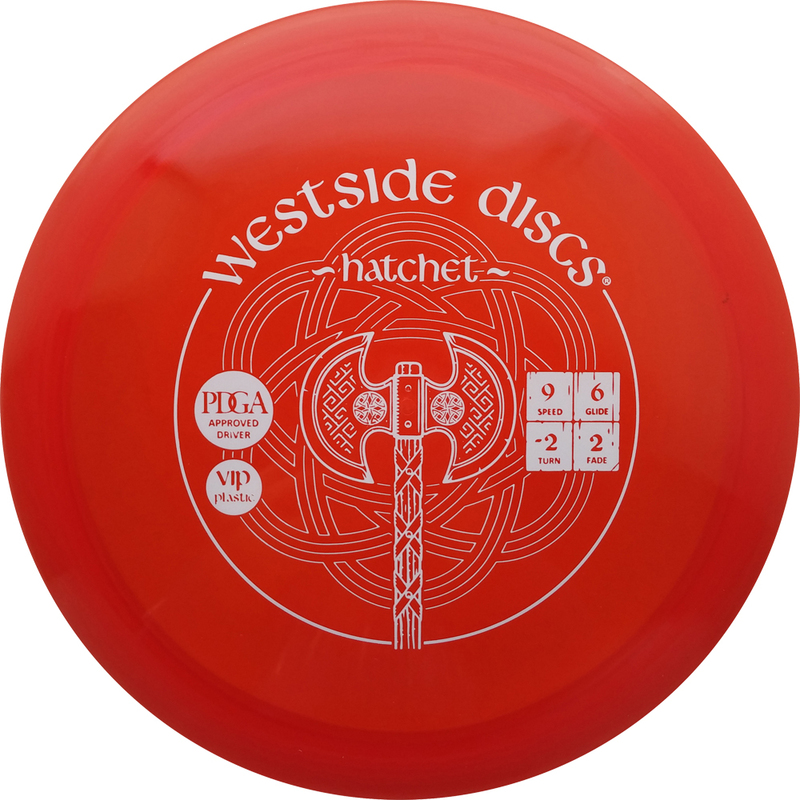 Hatchet – A very nice flying Fairway/Hybrid 9 Speed Driver. The Hatchet has a very neutral/familiar feel in the hand, a nice rim grip to it. 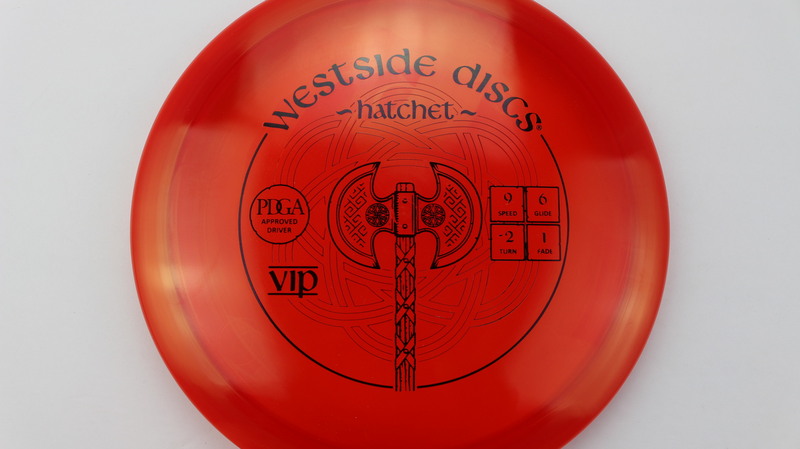 With a ton of Glide and counteracting Turn and Fade (-2, 2) the Hatchet is ready to head pretty darn straight! 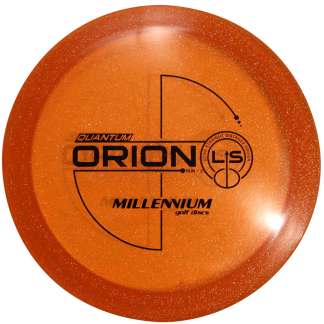 Red/Orange VIP Black 175g Neutral Flatness Neutral Stiffness $14.68 Just 1 left!